12x18” “Xerox Digital Color Select Gloss” Best way to use this paper? Vinyl and ink will not dry. 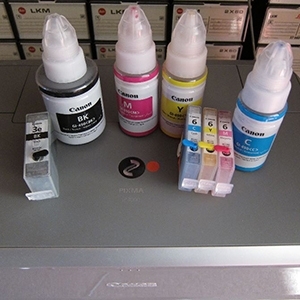 Ghiant inkjet fix gloss spray. Optical brighteners, longevity, and you.